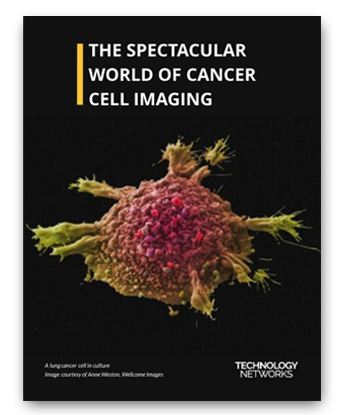 Advances in imaging techniques have been instrumental in many aspects of cancer research; from screening and diagnosis, to the guidance of cancer treatments and the monitoring of its recurrence. Insights provided by these advanced imaging techniques have been pivotal in enabling scientists to make these breakthroughs and save so many lives. This flipbook showcases a selection of spectacular images from The Cell Image Library that have been produced by scientists from around the world. Download this FREE flipbook to reveal these stunning images.